Spacious rooms. Clean rooms. Clean hotel facilities. 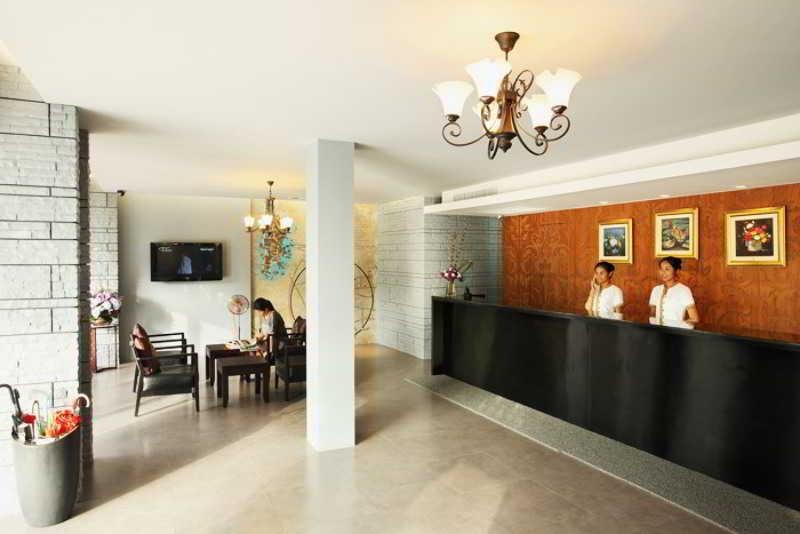 With a stay at Samkong Place in Phuket (Talat Yai), you'll be minutes from Bangkok Hospital Phuket and close to Central Festival Phuket Shopping Center. The front desk is staffed during limited hours. Free self parking is available onsite. Cheap rate. Good price. Excellent value. Wide balcony. Comfortable bed. Spacious room.